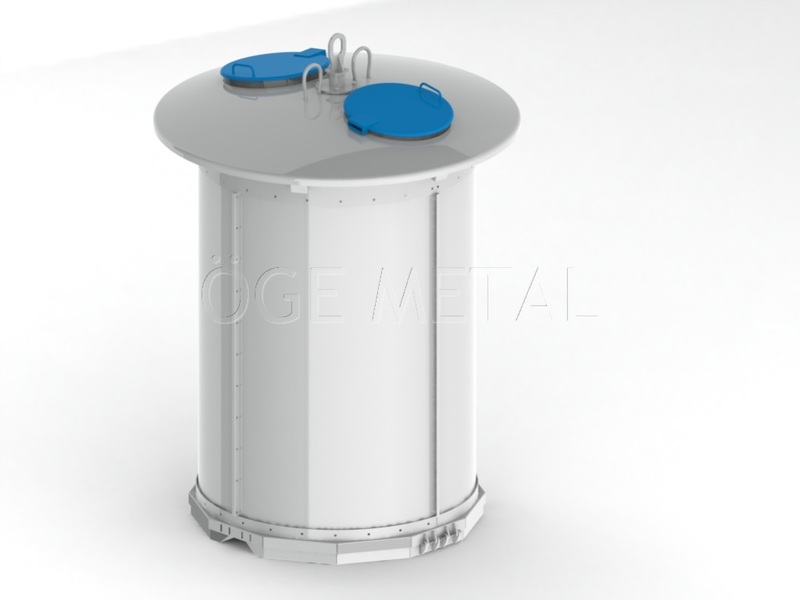 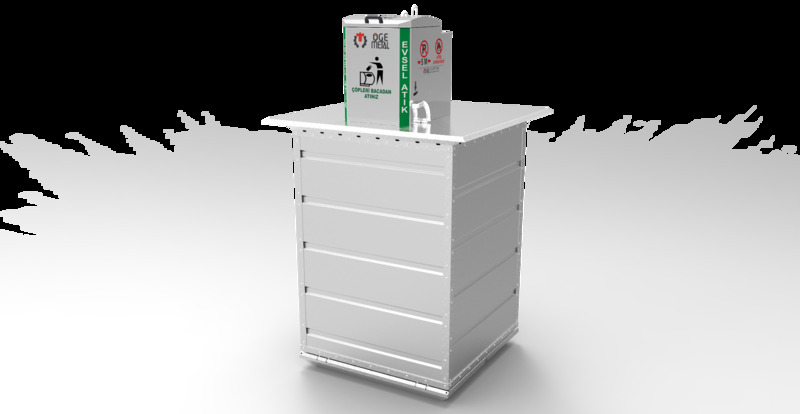 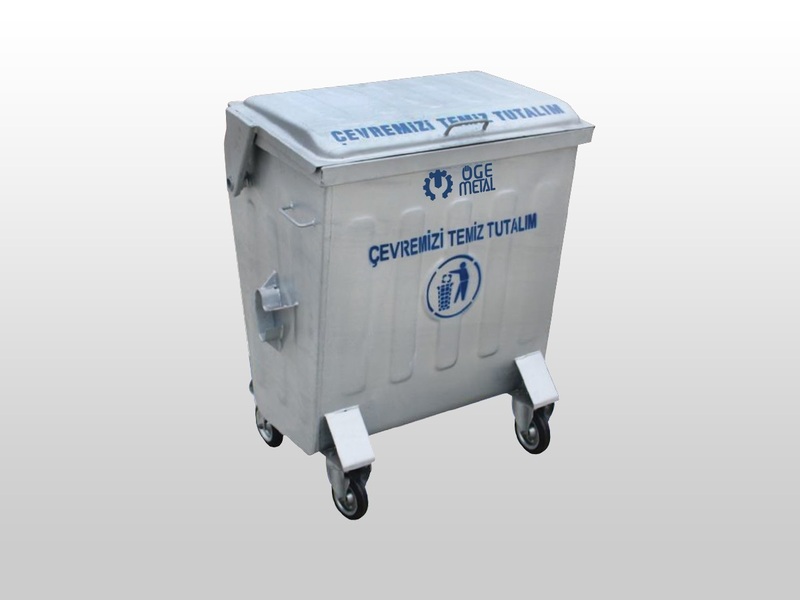 Aboveground Container System has been manufactured in Europan Standarts and it is long lasting. 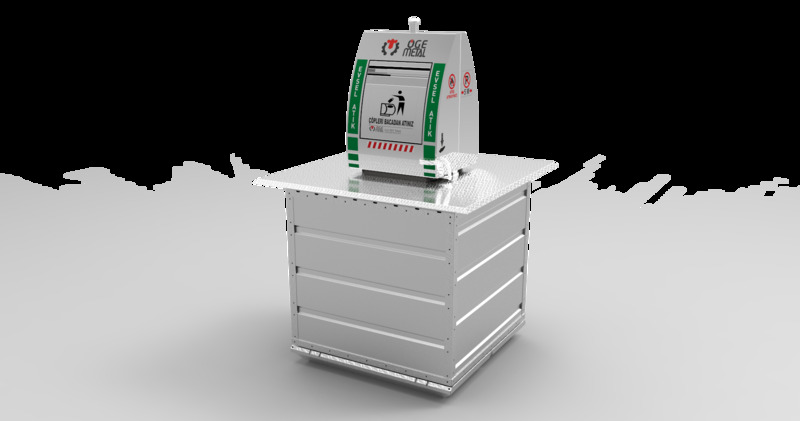 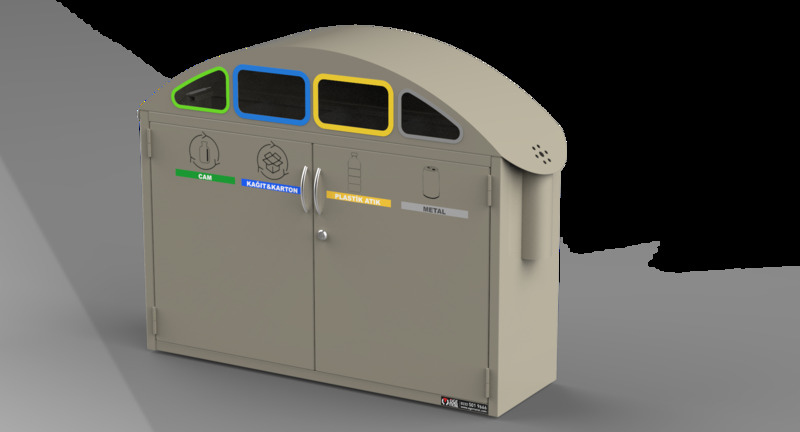 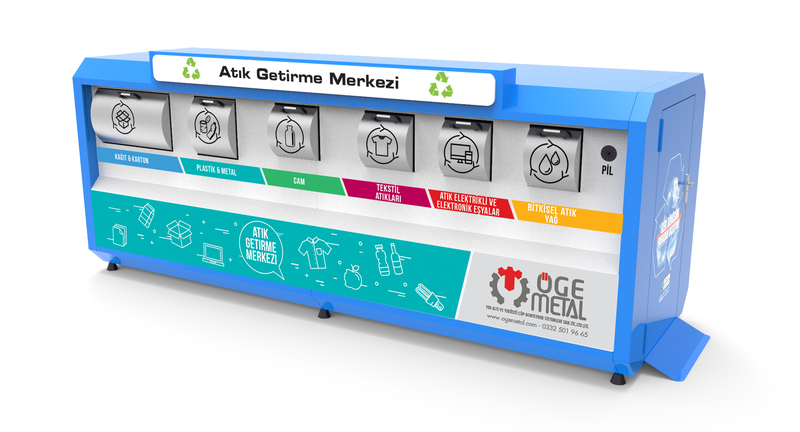 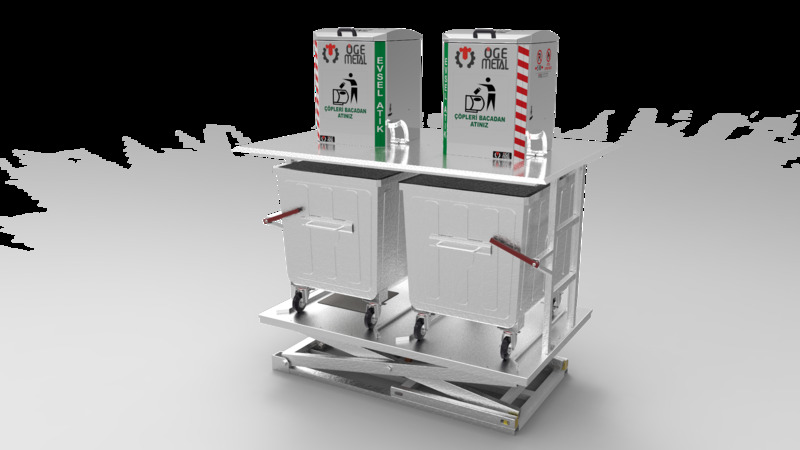 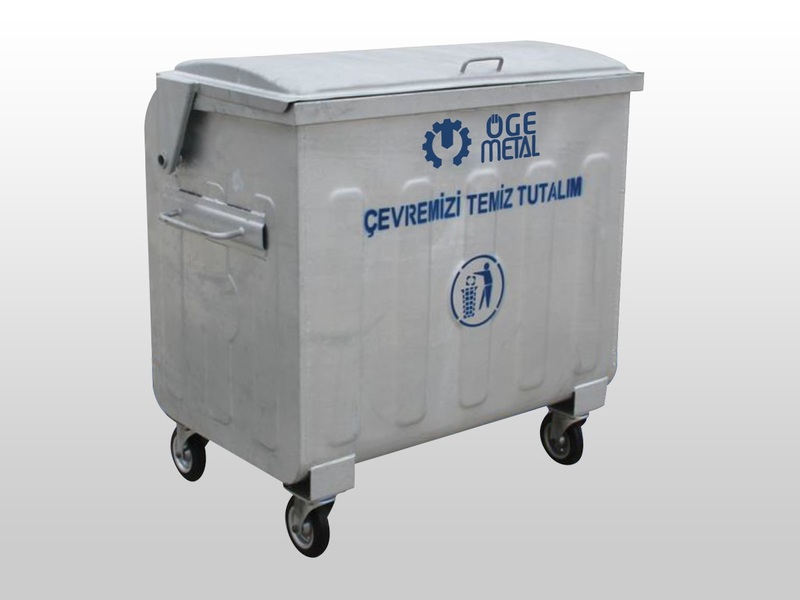 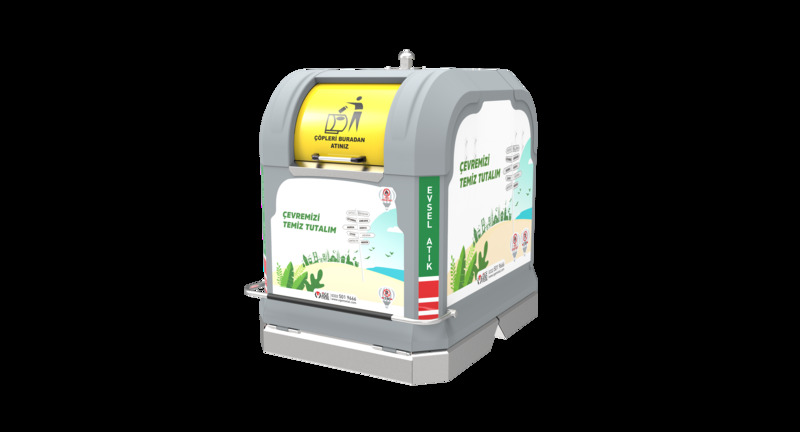 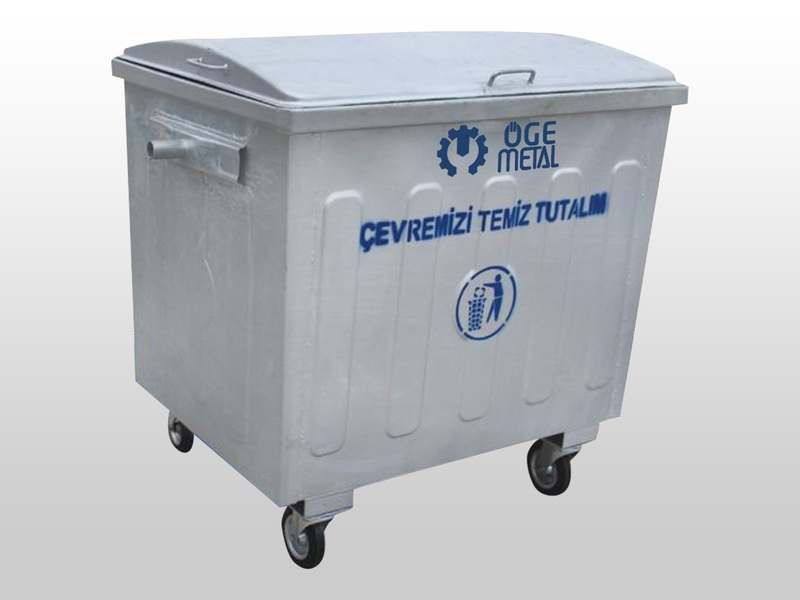 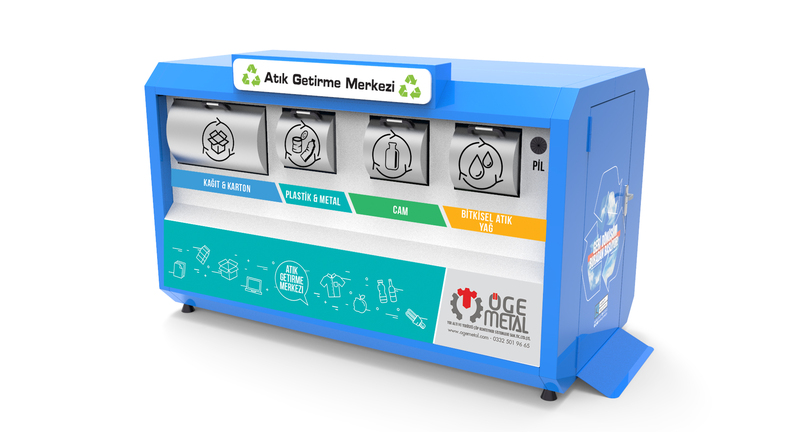 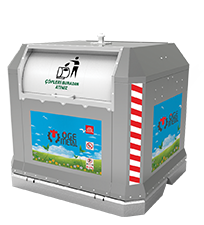 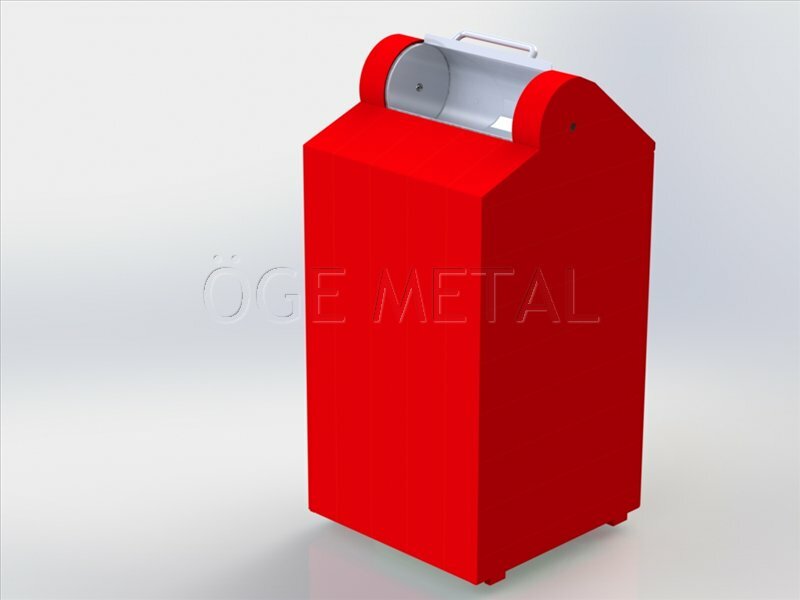 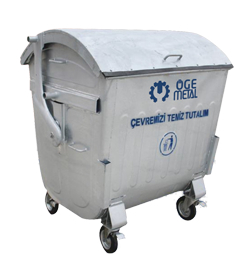 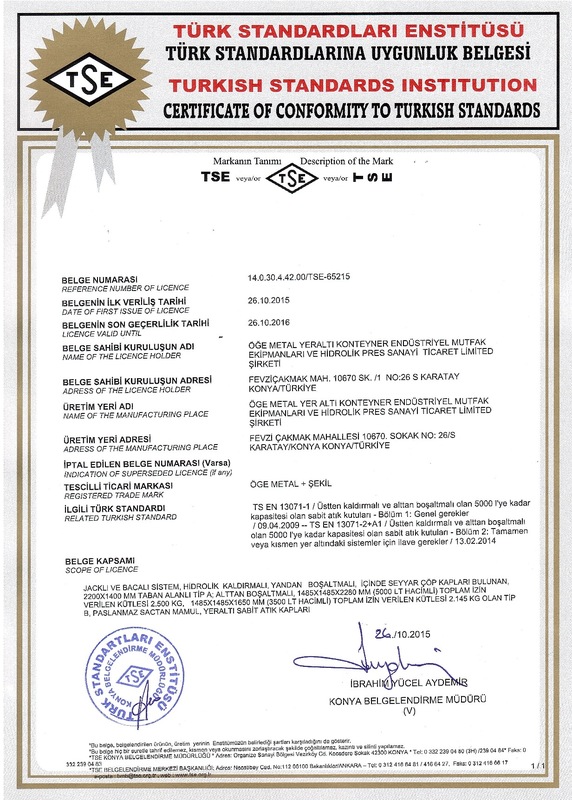 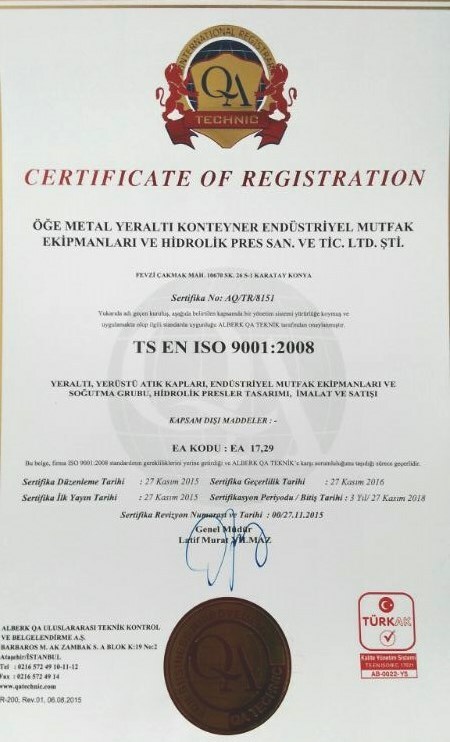 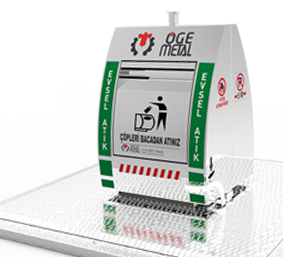 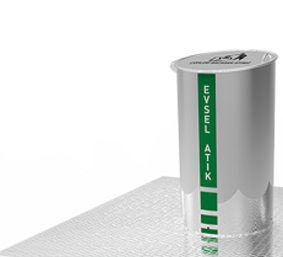 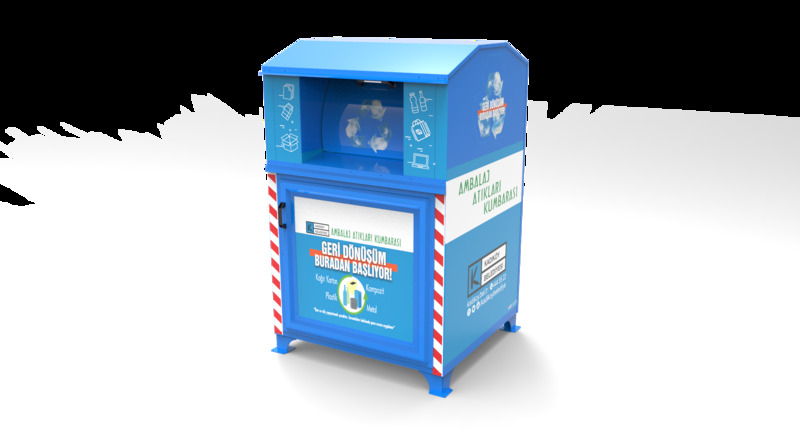 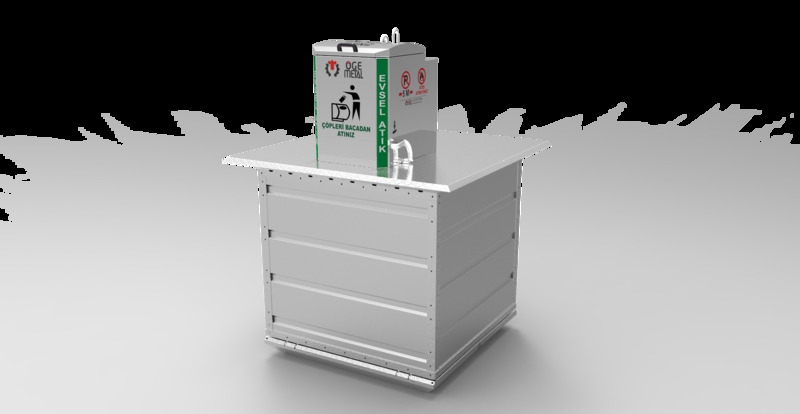 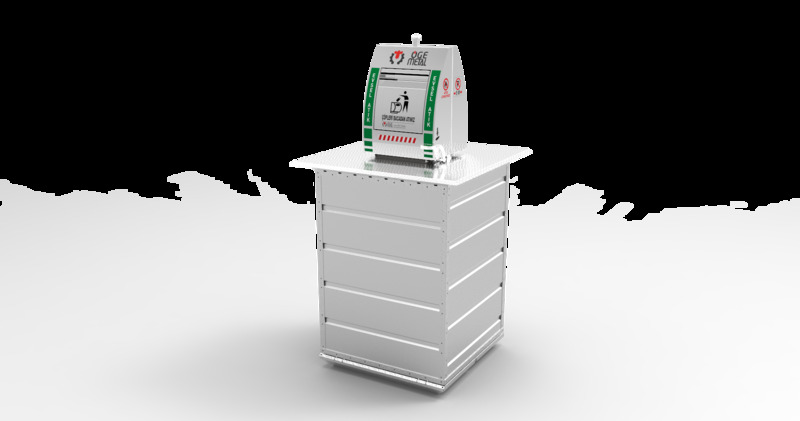 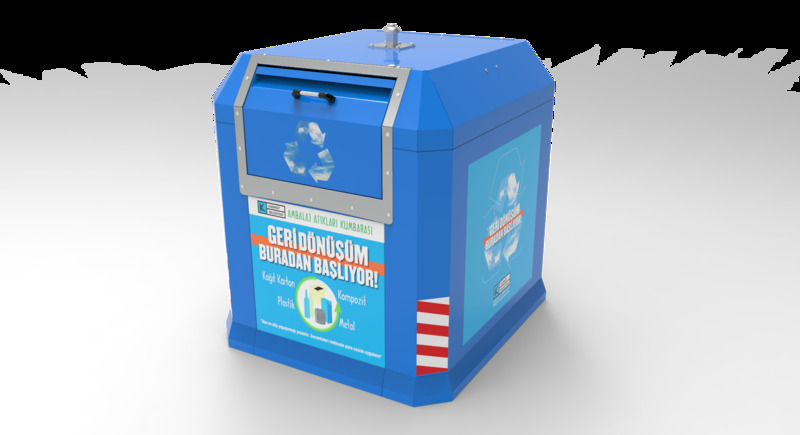 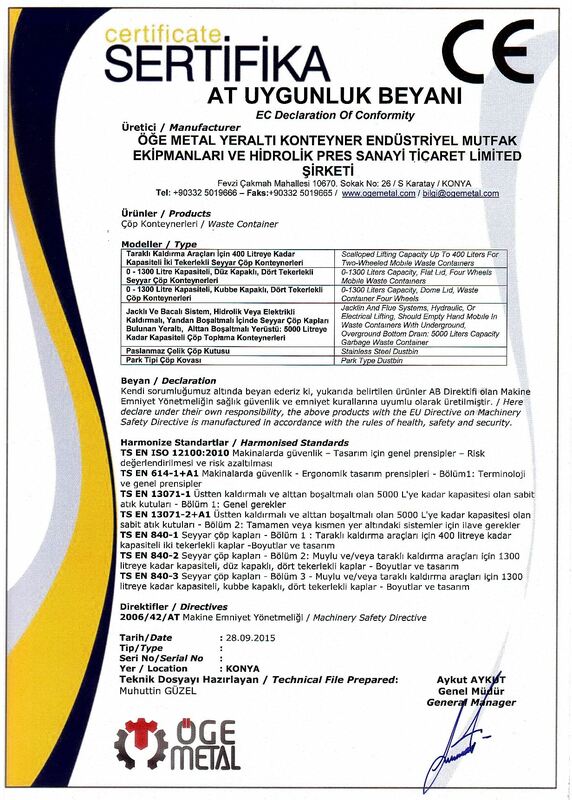 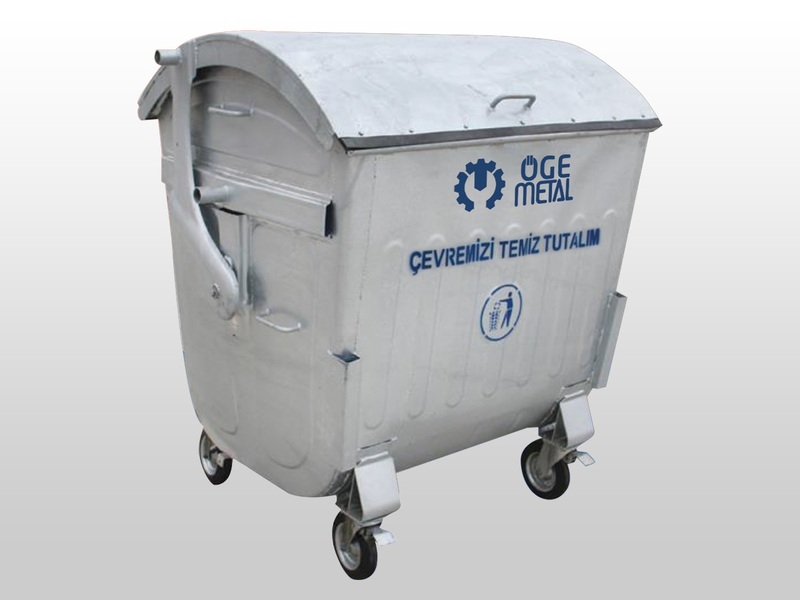 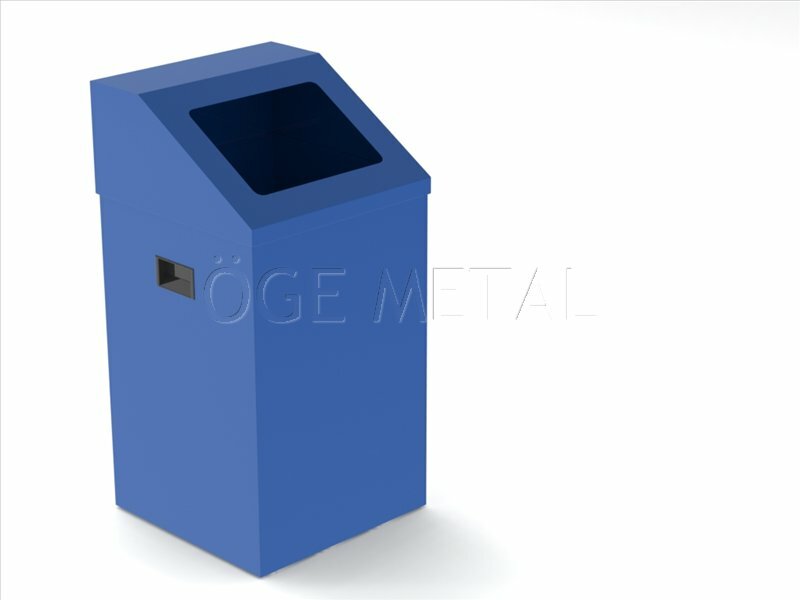 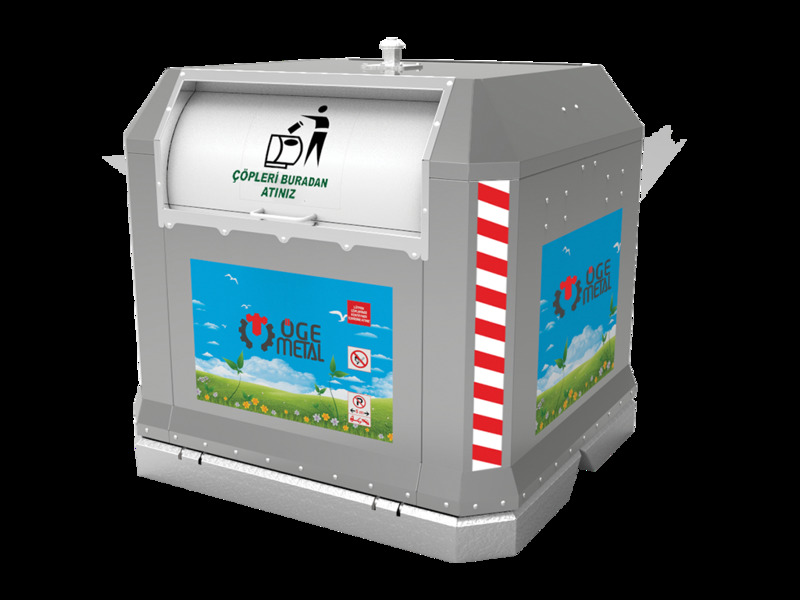 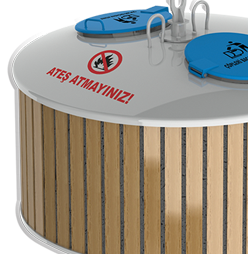 Our company, which produces underground waste container systems in Turkey for the first time, specializes in the development and production of waste management and transfer systems solutions, was established in 2005 and contributes to the country's economy by producing underground containers and vehicle equipment with experienced personnel im 1,900 sqm. 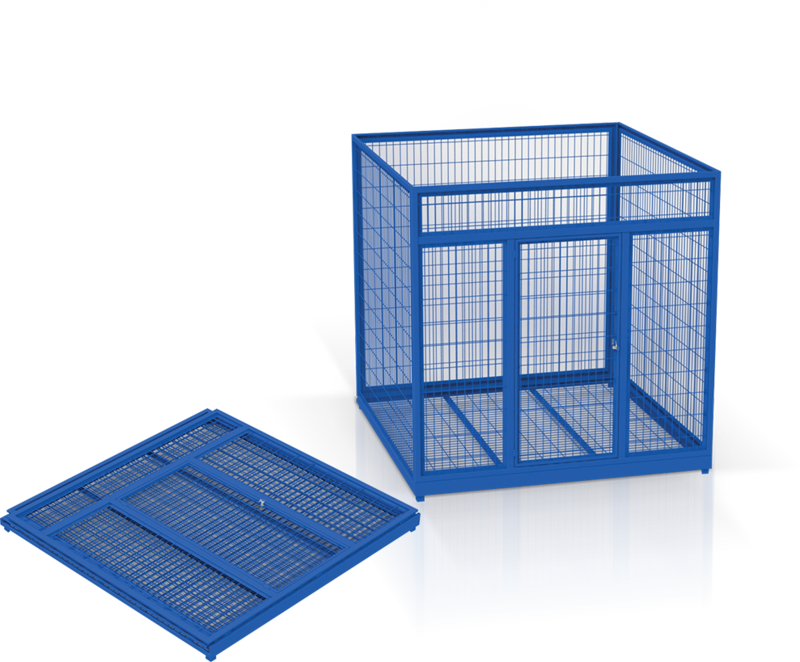 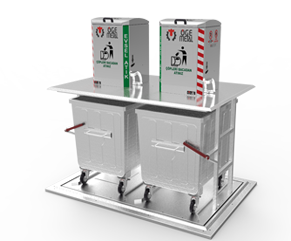 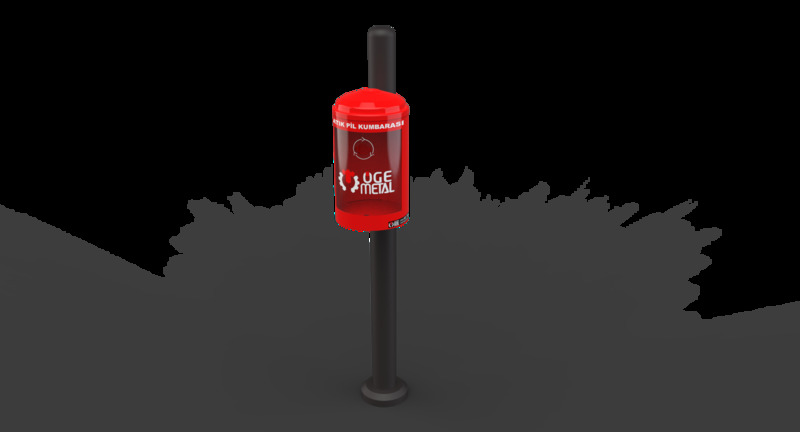 Folding Paper Collection Cage is made of metal from the most killer material and can be produced in desired dimensions. 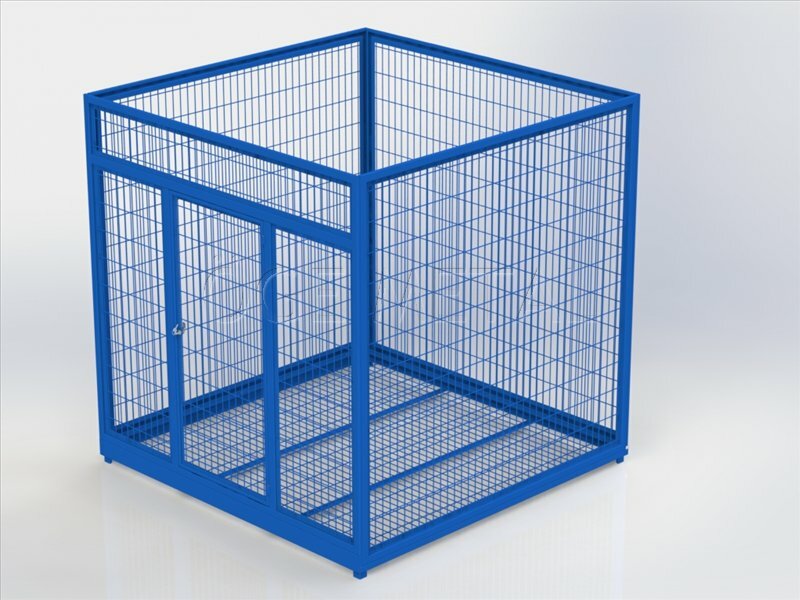 There are models with a covered and unloading gate and can be mass produced according to custom sizes and requirements.